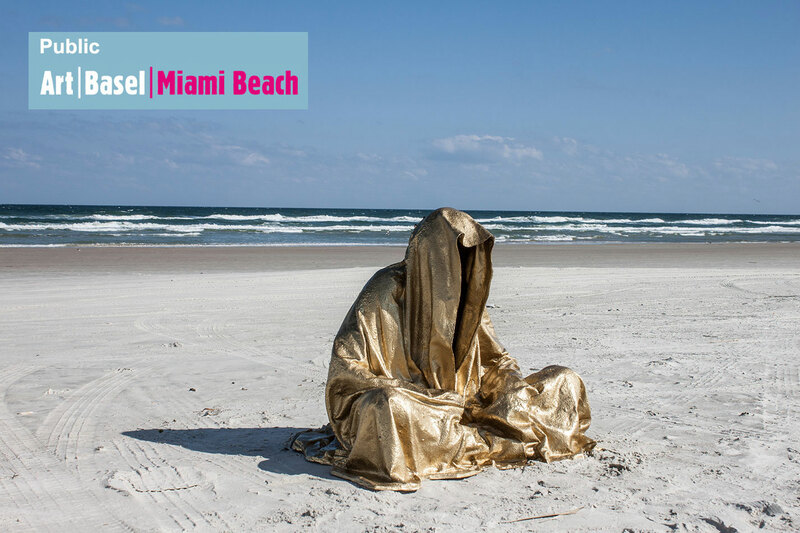 Information about the art fairs and art events taking place in Miami and Miami Beach between December 1 – 7, 2014. The week is commonly known as Miami Art Week. Approximately twenty art fairs participate, positioned in the area between Miami’s Wynwood Art District, Downtown Miami and Miami Beach. For the second year running, Art-Collecting.com will be offering a Day-by-Day Event Guide for Miami Art Week, with a wealth of information to make the experience fun, productive, and otherwise sublime. The Day-by-Day Event Guide will become the „go-to“ guide for planning your Miami Art Week! We’ll continue to update this guide and web page through November 29th. Below, you’ll find brief descriptions of the art fairs, including locations, hours, admission prices, special events and much more. Explore around with map, zoom in and out, and navigate for closer details.